Eyeliner, the cat eye especially, will always be a mystery to girls. Some paint it on with a flick of the wrist, with muscle memory serving as a guide to their deft strokes. Others struggle with taping the sides of their eyelids or the calling card trick, oftentimes resulting in a look akin to that of a panda. We caught up with makeup artist Jigs Mayuga (he's responsible for the faces of celebs like Chesca Garcia Kramer and Maxene Magalona) at the BYS event and he shared a few tips on how regular girls like us can keep our eyeliner wings on fleek without succumbing to sporting panda eyes. 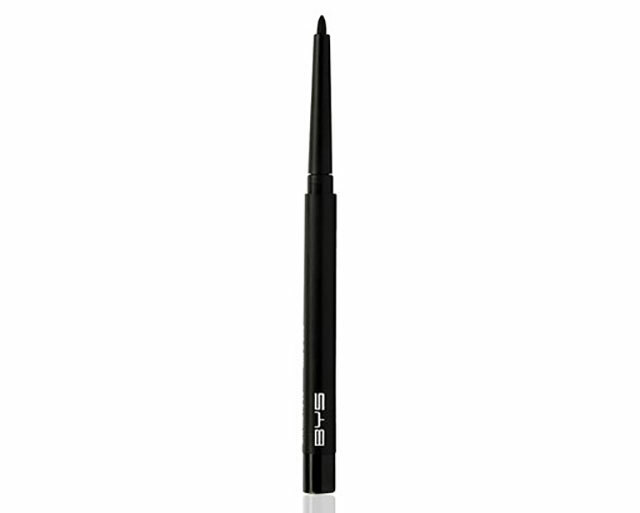 "Use gel or pencil liner to draw your line, then follow with liquid liner," he says. "It's a good base, and its easier to correct your mistakes if you outline your shape first." 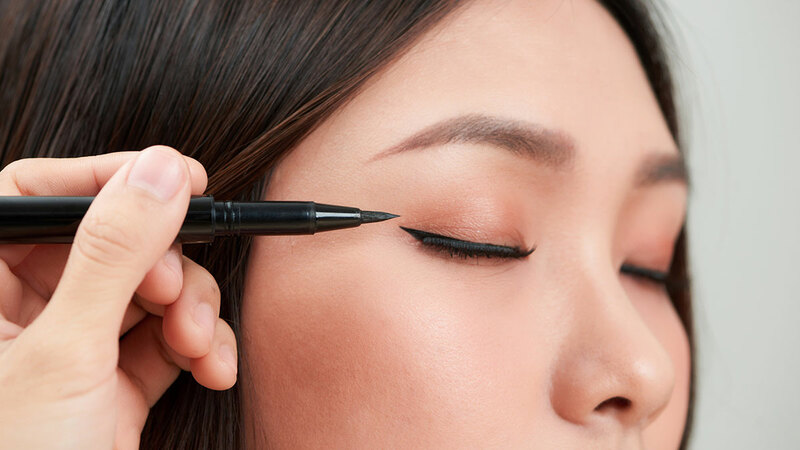 If you're not used to gel liner, you can use a pencil liner as a base. 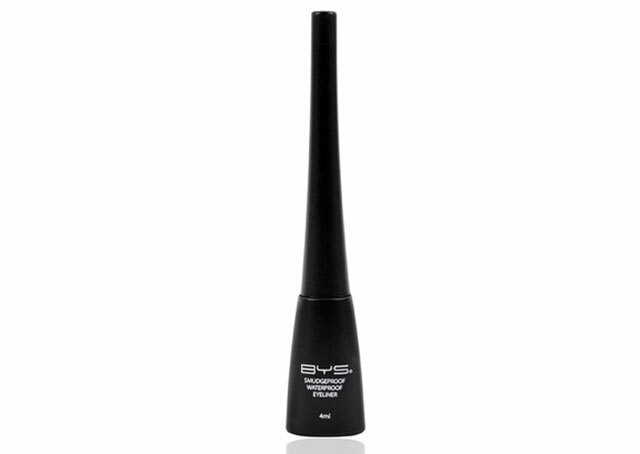 "When using liquid liner, use soft strokes. If you use a heavy hand, the lines tend to get jagged." 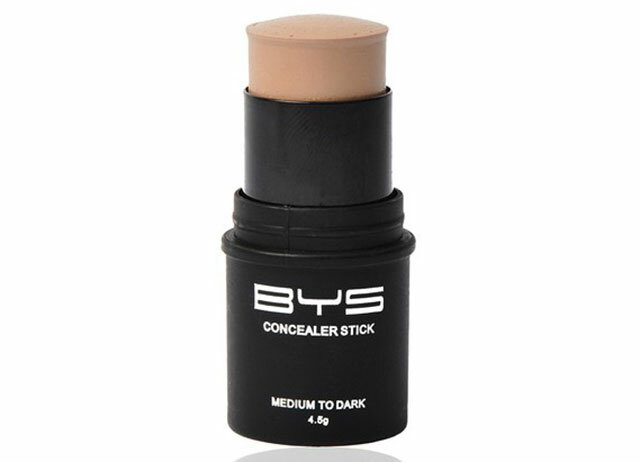 "Use concealer to clean up and correct any mistakes." And, voila! A better cat eye without the catty side effects.